Britain’s Rory Hunter took second behind Aussie Tom Trotman at the Waszp Australian Nationals. After six races, Tom Trotman finished two points ahead of Hunter to claim the Australian title, with Jon Holroyd of Australia completing the podium. 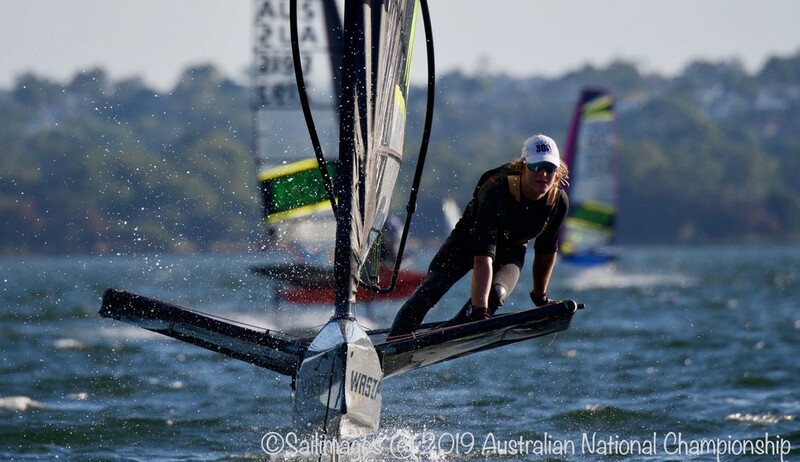 The championship, hosted by the Royal Freshwater Bay YC on the Swan River in Perth, Western Australia, took place ahead of the Waszp International Games which start on Tuesday.